← A History of Milk. My Christmas present arrived in the post today. Isn’t she handsome? 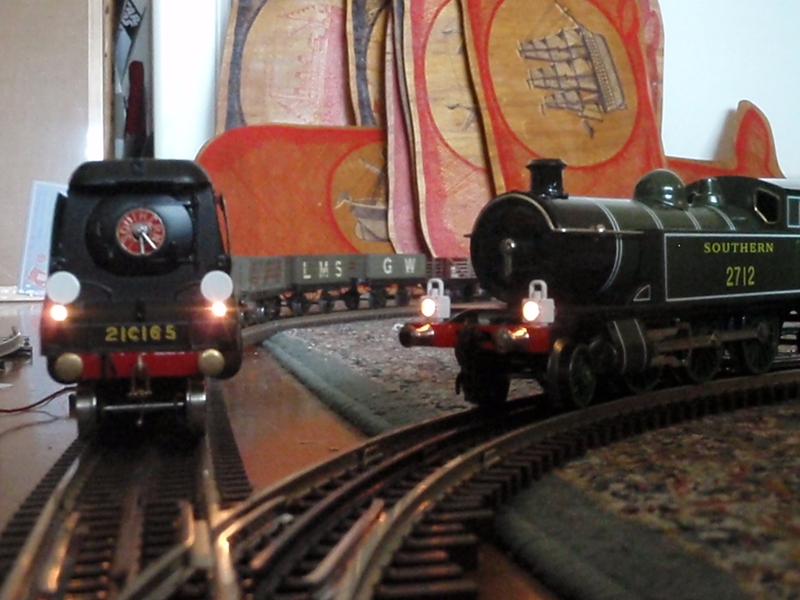 I’m currently working on a track plan for the model railway that will feature in my honours exhibition. 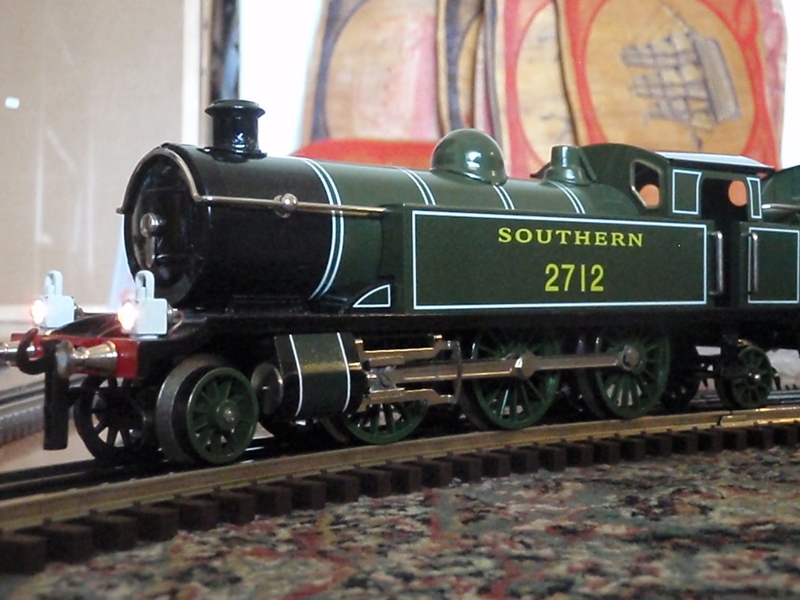 It’s going to be a tad more ambitious than pervious attempts, as I’m going to mount it on a table and create scenery rather than lay the tracks straight on the floor as I have done previously. 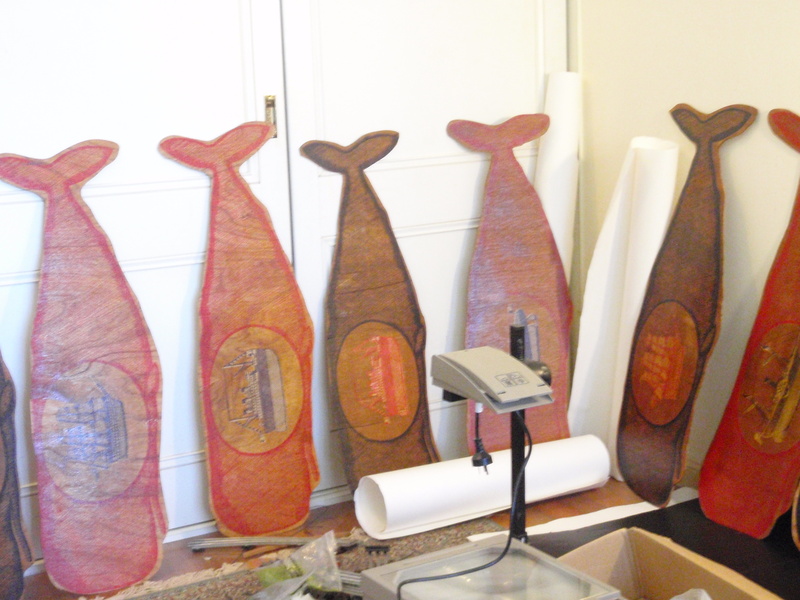 In other news, I’ve finished printing the whales. Its official, sixteen whales is too many whales.